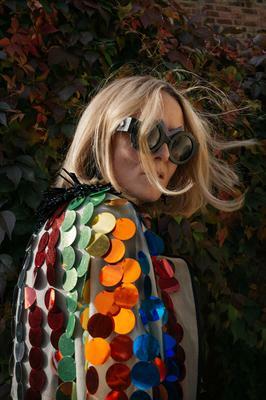 An Interview with Róisín Murphy: "I don’t know if I ever want to put an album out again." Róisín Murphy gives an enlightening perspective on creating music independently today and the blocks she constantly faces in order to be heard. 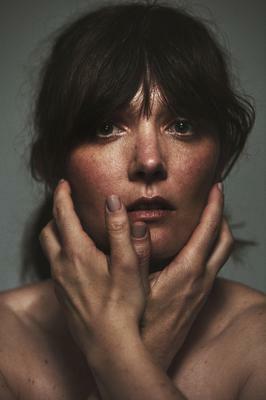 Sarah Blasko took the opportunity of her artist-in-residency to lay the foundation of a new record. 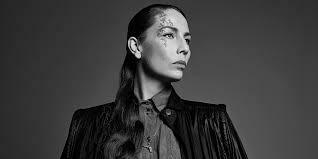 On Jenny Wilson’s new record, Exorcism, the singer-songwriter sets out on a difficult yet necessary path. ionnalee is ready to take her new work and the work of iamamiwhoami on a world tour. 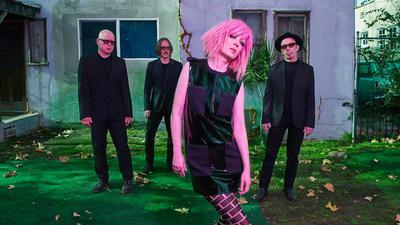 Shirley Manson on Garbage's 6th album and taking control of your own trajectory.